What do you get when you mix two creative moms and the desire to create simple yet effective products? You get a company on the rise, tackling parenting conundrums one ingenious product at a time. With a strong desire to simplify the lives of mommies and daddies everywhere, Double Double is on a mission to ease some of the inefficiencies today’s parents face. Sativa Turner and Michelle Ivankovic, the women behind Double Double, stumbled upon their first product while working on another design project. A little doodle sent them down a path which would eventually lead them to inventing a one size fits all silicone sippy cup lid, SipSnap. 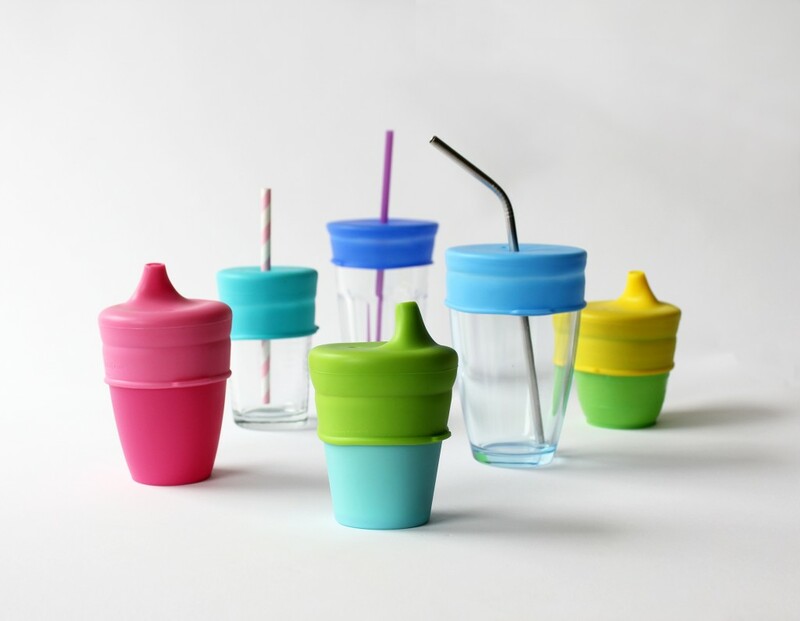 SipSnap is a silicone lid that stretches to fit snug on the cups you already have in your cupboard. 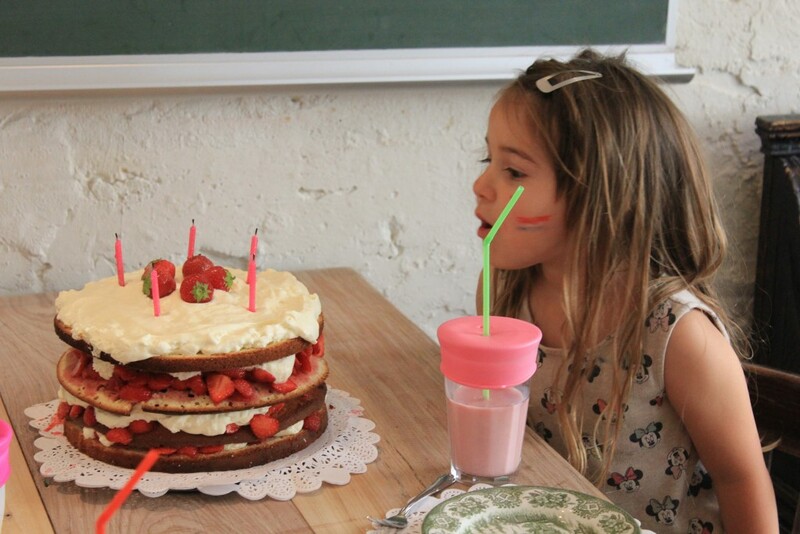 With two versions, SipSnap TOT which features a comfortable spout, and SipSnap KID which has a hole for straws, your little guzzlers can easily transition from bottles to more advanced drinking methods. 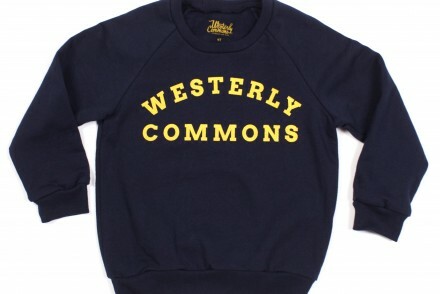 Stack them, pack them, keep them in the car. 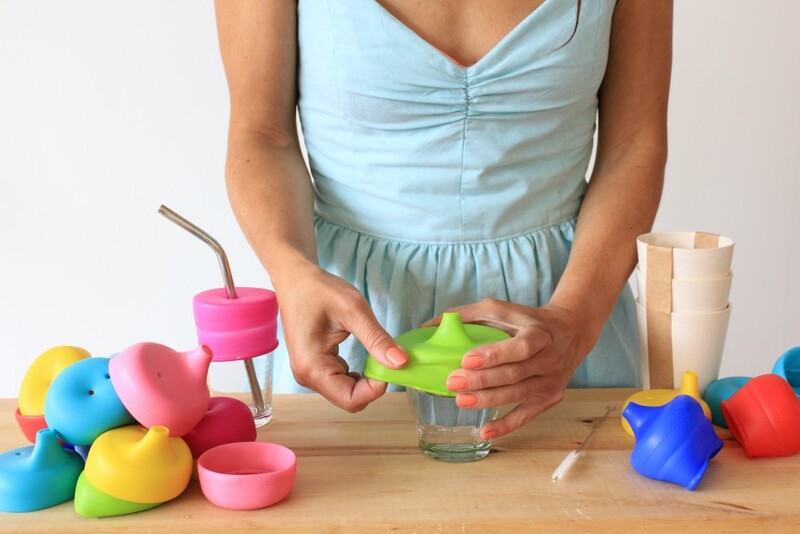 SipSnap molds into your daily life as easily as it molds around the cups it hugs. 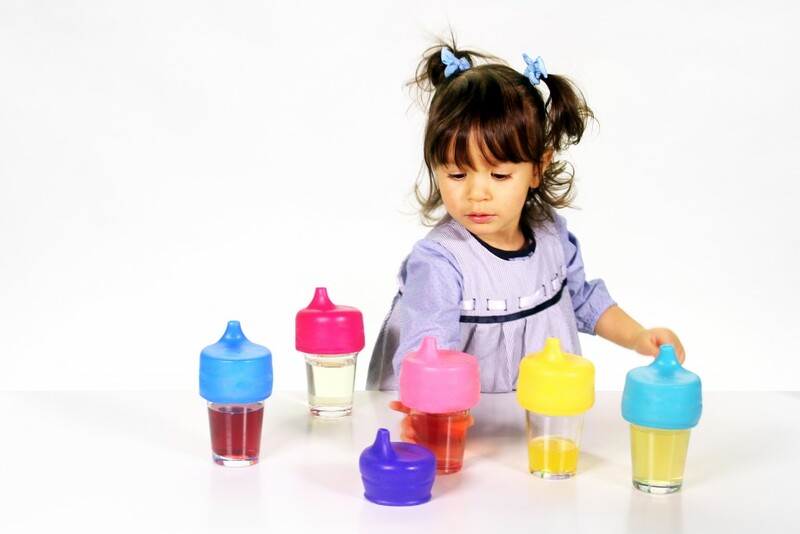 Made from BPA free silicone, SipSnap lids are durable, safe, and easy to wash. By using these lids versus other sippy cups on the market, you are freeing up valuable space in your kitchen, keeping spills at bay, and providing your children a fun way to drink any beverage their heart desires.